Public Relations UNJ 17/1/2019. 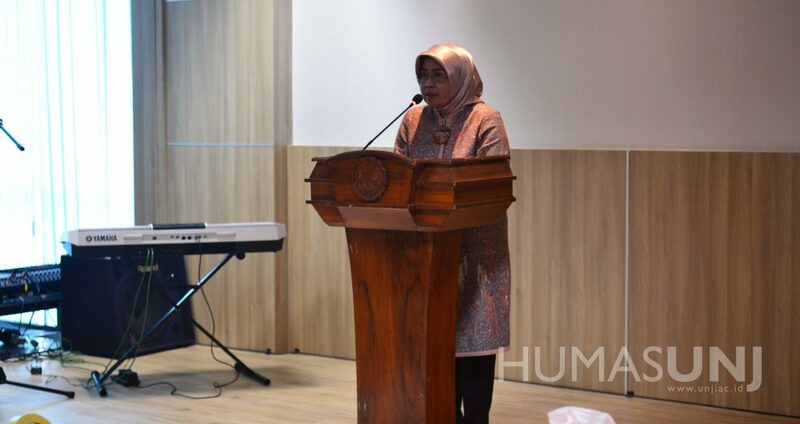 Rector ad interim of Universitas Negeri Jakarta (UNJ), Prof. Intan Ahmad along with Postgraduate UNJ held a Termination and Appointment of Postgraduate Study Program Coordinator. 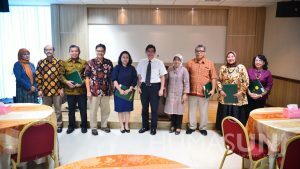 The event was held regarding the expiration of UNJ Graduate Program Coordinator term of office and the appointment of the new ones for the period 2019-2023, on Wednesday (16/1) at Ruang Rapat Besar, 5th floor, Bung Hatta Building, and was attended by Vice Rector of UNJ, Director and Vice Director of Postgraduate UNJ, Deans, and Lecturers of Postgraduate UNJ. 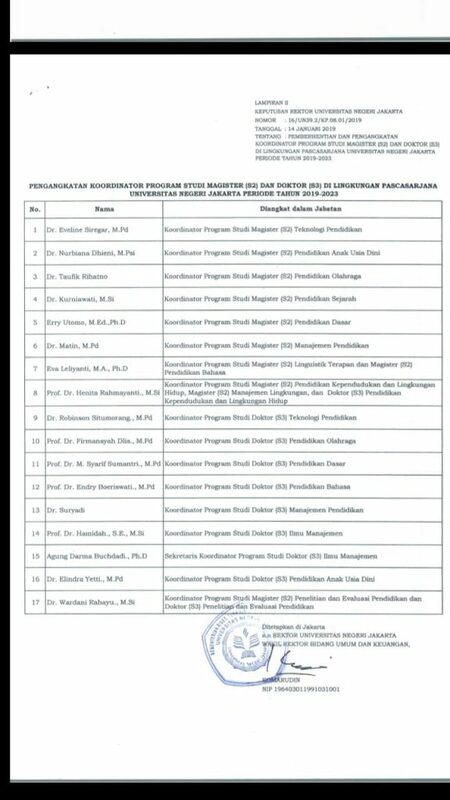 Interim Director of Postgraduate, Prof. Dr. Ilza Mayuni, MA. explained about the importance of this agenda in her speech. 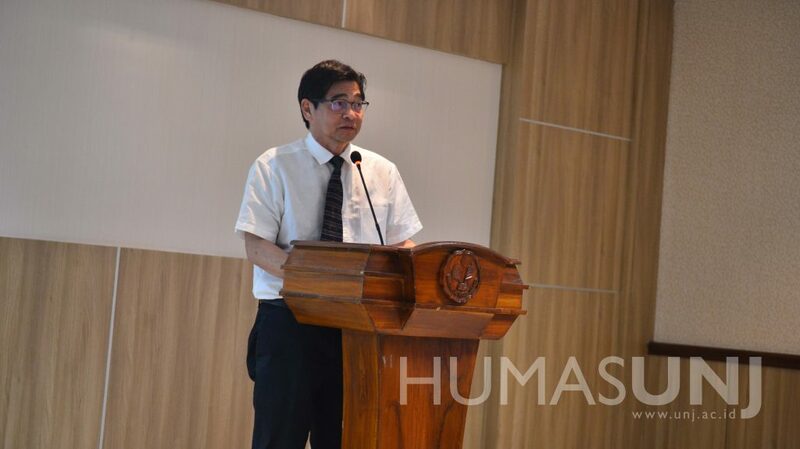 “This re-election is vital for Postgraduate Program, which is currently doing revitalization. Hopefully, through this re-election, every academic process can still run smoothly. 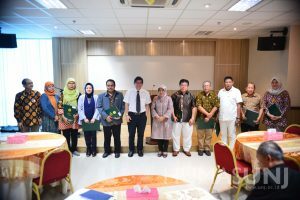 Also, thank you for the previous Study Program Coordinator for the dedication in helping Postgraduate revitalization,” said Prof. Ilza. Rector ad interim of UNJ, Prof. Intan Ahmad, also agreed on improving the quality of Postgraduate UNJ. “I’m hoping that the new Study Program Coordinator will be able to fill the existing hole. 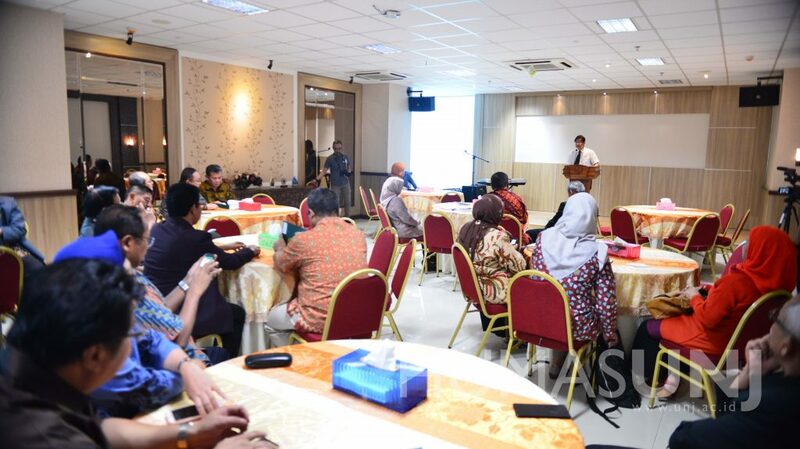 The ability to see the standard and to do a comparative study with another university so we can see our position and improve our quality is the obligation of the coordinator,” stated Prof. Intan Ahmad in his speech.